The below guide will help you get a Windows 10 update free of charge despite that the official free update period has expired. The times of the Windows 10 craze, when people’s computers were massively bombarded with notifications to get their Windows 10 update free – it had even become a meme at one point – has long passed. Those, who never intended to change, were relieved that the campaign is over and continue using their PC’s as they always have. 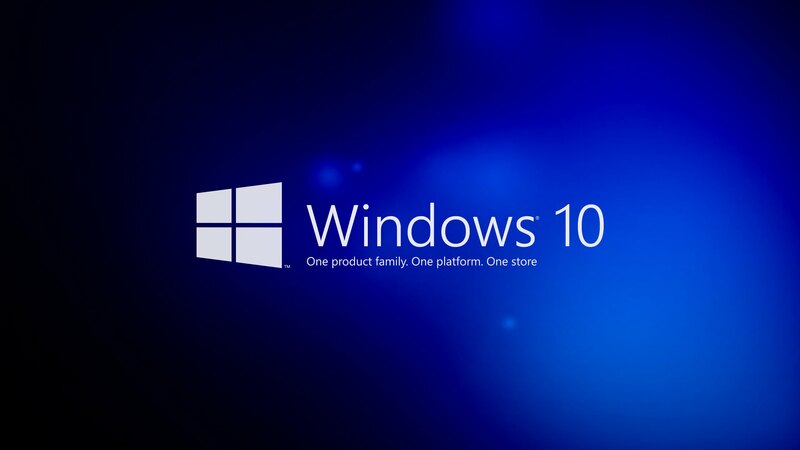 However, the tendency is that more and more people are actually moving on to Windows 10 and, like it or not, sooner or later most will have done just that. And with the prospect of having to pay 119 USD for the Home edition or 199 USD for Pro, that freebie offer is now beginning to sound more tempting than ever. If you’ve found yourself to be among those starting to regret not taking advantage of the freebie that was being offered by Microsoft, not all hope is lost. You might still be able to upgrade to Windows 10 for free and here’s how. According to Microsoft, in order to still be eligible for a free upgrade you need to be using any of Microsoft’s assistive technologies. These are in-built features designed to provide assistance and make accessibility easier to people with various disabilities and impairments. Assistive technologies include Speech Recognition, keyboard shortcuts, text or visual alternatives to sounds, Magnifier, Narrator and the On-screen keyboard. However, if you go to Microsoft’s official website, to the page titled “Windows 10 free upgrade for customers who use assistive technologies” (link here) and click the Upgrade Now button, you will not be asked to provide any kind of proof of you actually using the aforementioned assistive technologies. Just above the Upgrade Now button it says “Yes, I use assistive technologies and I am ready for my free upgrade to Windows 10” and that’s about the only mention of the said technologies that you will encounter. It is our understanding that Microsoft are counting on people’s honesty to only try and take advantage of the free upgrade if they do indeed qualify for it, as per their terms. Whether to indeed use this opportunity or pass is entirely up to you. Moving on, though, once you’ve clicked the Upgrade Now button, you need to run the .exe file. Follow the steps in the setup process to install the update, as you will be prompted to by the series of screens on your monitor. Once you’ve completed all the steps, you will have become the proud user of Windows 10. Microsoft has not officially announced a deadline for assistive technology users installing the latest Windows version for free, but it’s possible that one might eventually be set. So, if you’re determined to upgrade, now would be your chance. Please let us know in the comment section below what you thought of this article and whether we were able to help.